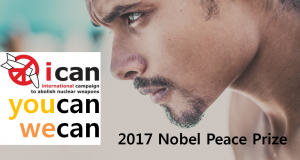 2017 Nobel Peace Prize Why can ICAN win? Nobel prize is always famous. At this time of every year, the news of winning the award are abuzz. This year was no exception. 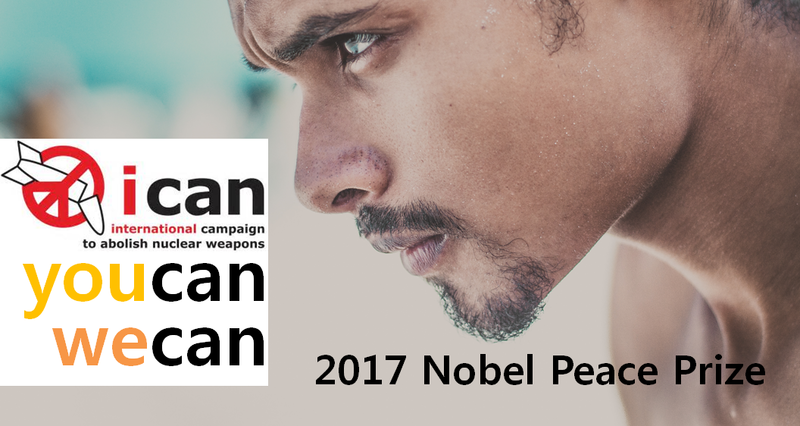 This year, the Norwegian Nobel Committee decided to award the Nobel Peace Prize for 2017 to ICAN. ICAN is the abbreviation for International Campaign to Abolish Nuclear Weapons. Nobel Committee said “They are receiving the award for its work to draw attention to the catastrophic humanitarian consequences of any use of nuclear weapons and for its ground-breaking efforts to achieve a treaty-based prohibition of such weapons.” But still many people wondered ‘Why ICAN?’. I can understand them. Because me too. 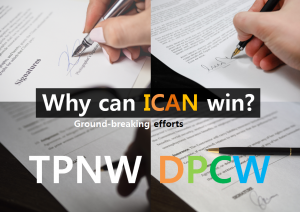 ICAN is a coalition of non-governmental organizations in one hundred countries promoting adherence to and implementation of the United Nations nuclear weapon ban treaty. It has 468 partner organizations in 101 countries(by ICAN homepage) The amazing thing is that ICAN was launched on April 2007! Now do you understand? 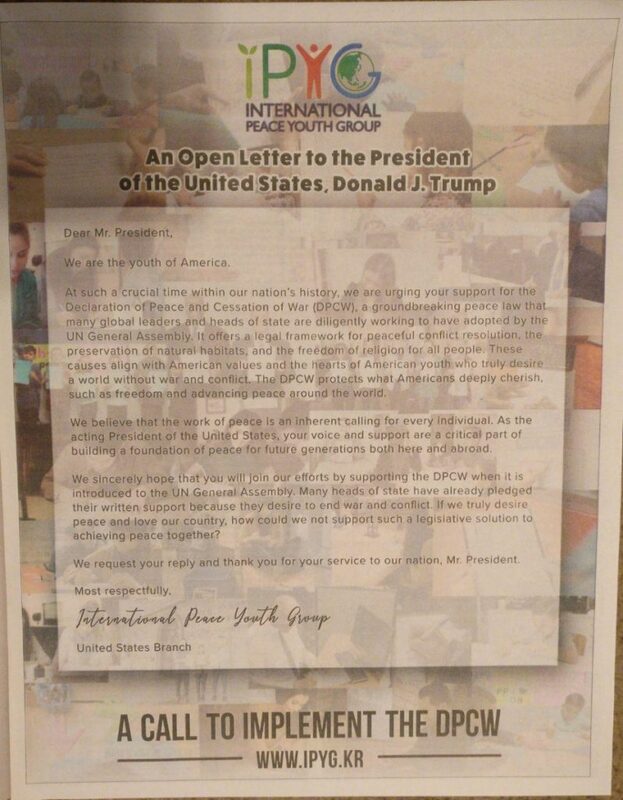 There are a lot of peace groups to contribute really hard toward the world. 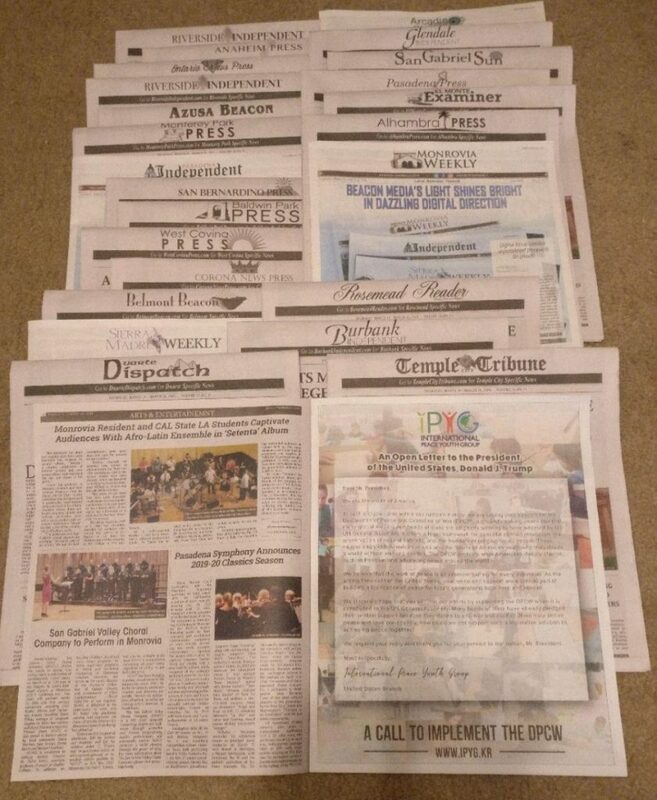 Just last year, there are a lot of a prominent candidates. It is a last year posting of Nobel peace prize. Here : 2016 Nobel peace prize : Colombia peace agreement “It is passed. Now remaining task is ‘implementation’ Finally we could know ‘The Norwegian Nobel Committee want to tell something‘. 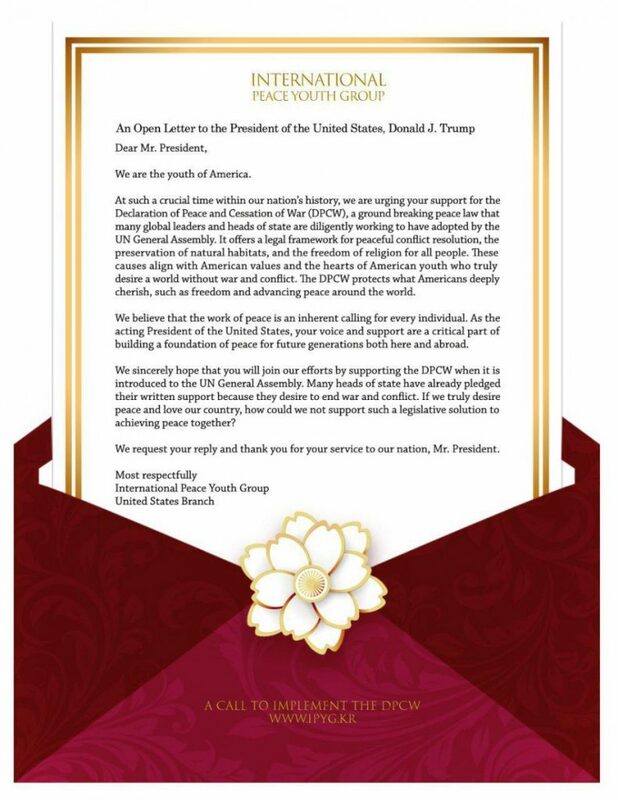 The message is about nuclear weapons. The North Korean leader Kim Jong-Un maybe contributed much to Nobel Peace Prize. The U.S. reacted coldly. The U.S. State Department said “Unfortunately, we are seeing a deterioration in the overall security environment and growing nuclear capabilities of certain states. This treaty will not make the world more peaceful, will not result in the elimination of a single nuclear weapon, and will not enhance any state’s security.” The U.S., Britain and France said the prohibition wouldn’t work and would end up disarming their nations. TPNW contributed to the continued role of the NPT, emphasizing its “vital role in promoting international peace and security”. 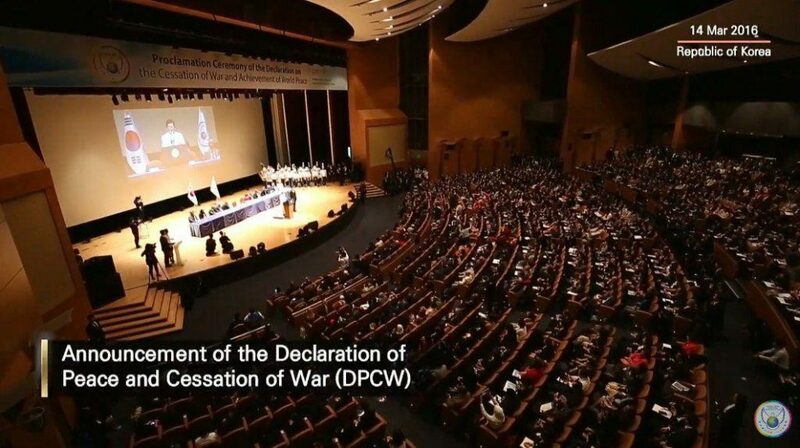 Do you know HWPL‘s DPCW(the Declaration of Peace and Cessation of War)? 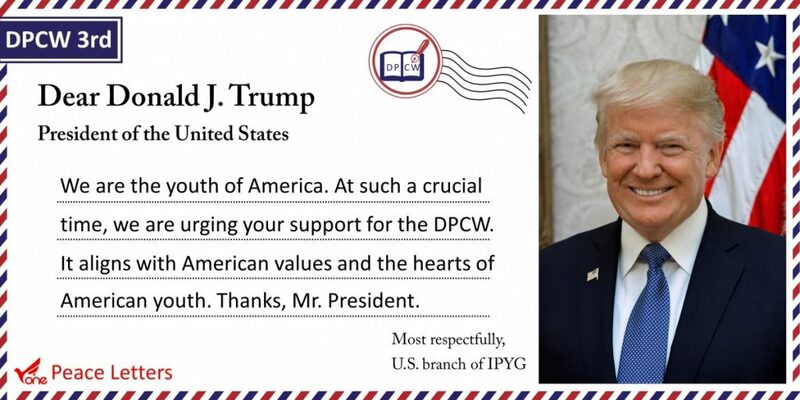 The purpose of DPCW is to end the war. 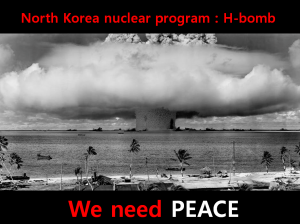 If so, the nuclear disarmament is a natural consequence. 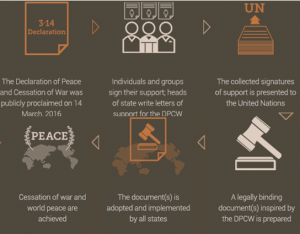 Actually DPCW has an article of elimination of nuclear weapons. I know many people think it is a naive desire. But the success of ICAN already show you ‘the world is changing‘. Simply we just walked the path to peace. 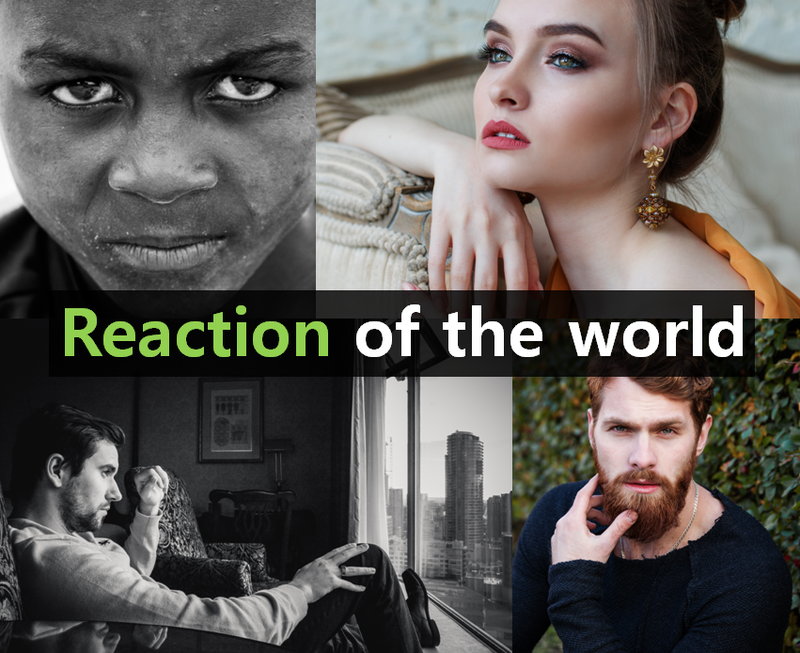 Author masterPosted on 2017년 October 16일 2017년 October 16일 Categories About me :)Tags 2017 Nobel Peace Prize, CTBT, Gandhi, ground-breaking efforts, HWPL, ICAN, Kim Jong-Un, Konstantin Kosachev, Norwegian Nobel Committee, NPT, TPNW, Trump, United NationsLeave a comment on 2017 Nobel Peace Prize Why can ICAN win?